Beautiful hand knotted rugs can make any room stand out. To enjoy that beauty for years, you need to take proper care of it. 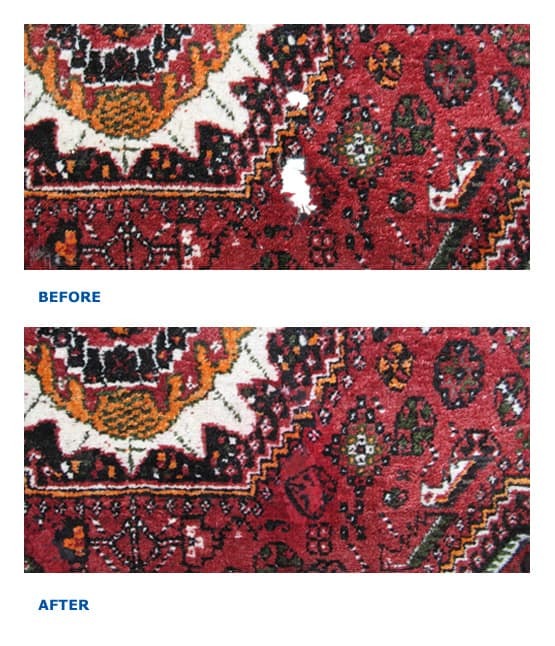 While professional services are available to treat your Persian rugs in Philadelphia, there are things you can do on your own to increase your rug’s lifespan. You might not think about sunlight’s effect on rugs because your rugs are indoors. However, if sunshine comes through a window and lands on your rug, it can slowly fade the shading over time. When you are deciding where to place your rug in a room, consider where it will be so that it stays out of the sun. You can be certain people are going to be walking over your hand knotted rugs frequently. You cannot avoid that, but you can avoid people always walking over the same area. Every once in a while, rotate your rug so that another portion gets stepped on. Moths love using rugs to lay their eggs. The larvae can really damage the rug if they are allowed to remain there. Moths are attracted to areas that are undisturbed, so you want to disturb the area as often as you can. Vacuum regularly and get it professionally cleaned so that any eggs there are destroyed. Once in a while, you may need to take your rug out of the living room and put it into storage. It is more susceptible to damage while in storage, so take the necessary precautions. Use a moth spray before rolling it to keep moths at bay. You should also keep your rug in a container so that bugs and water cannot come into contact with it. 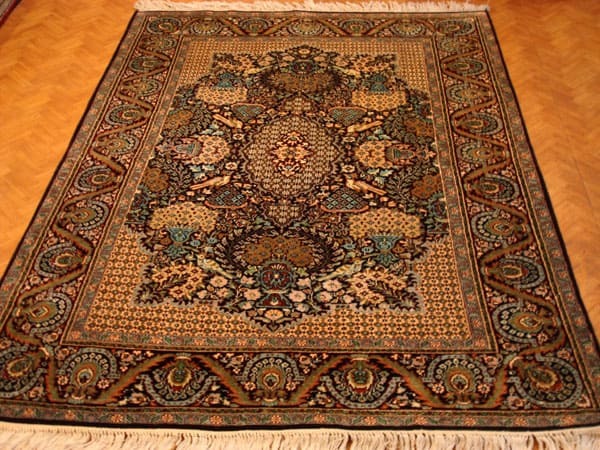 There are plenty of hand knotted rugs and Persian rugs in Philadelphia to choose from. Any rug is an investment, so make sure you take good care of yours.